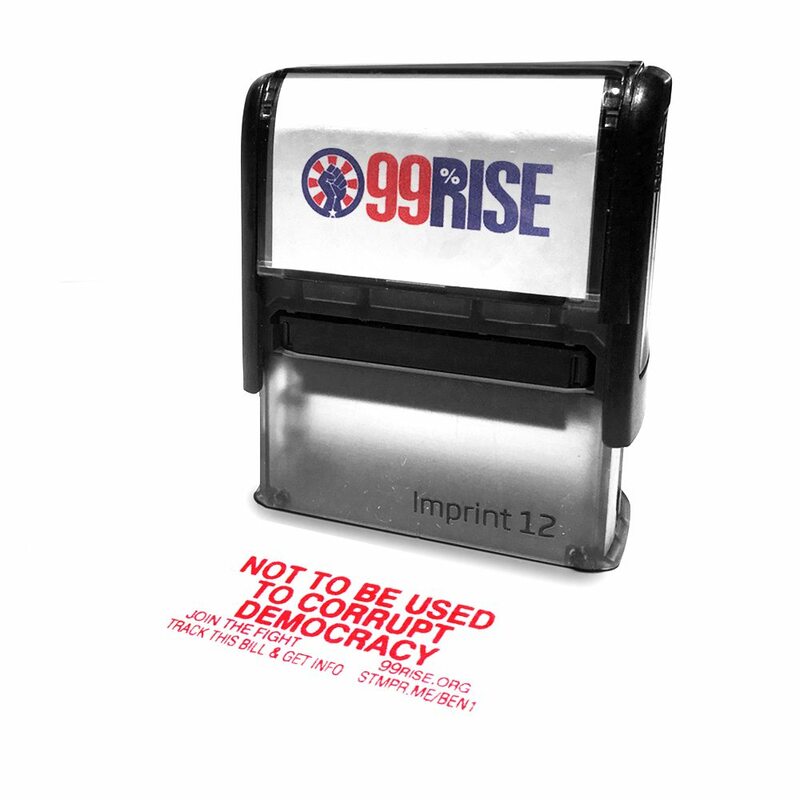 This exclusive stamp was designed for our friends over at 99Rise. It’s a state of the art self-inking stamp. 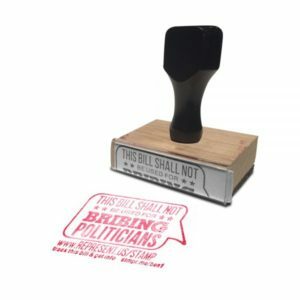 This stamp uses an internal ink pad. 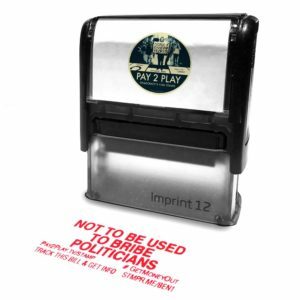 It is spring loaded so that it re-inks automatically after each use. The ink is water based. It is NOT WATERPROOF. The internal ink pad is re-inkable and replaceable. No external ink pad is required.